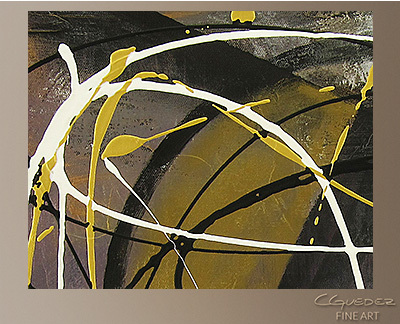 Abstract Art Gallery. 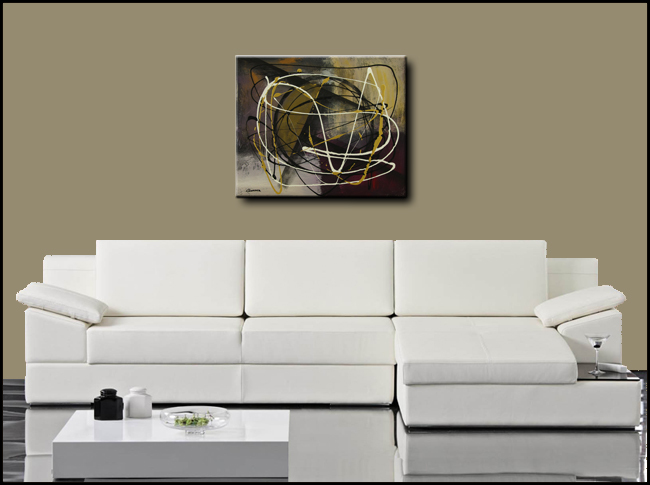 geometric Abstract Art -'Time and Place' Modern Painting. 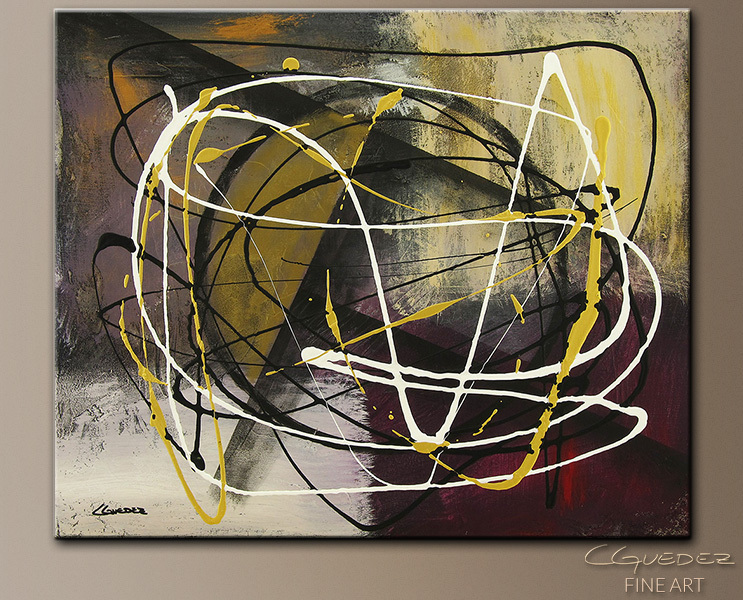 Fine Art Gallery by Carmen Guedez. Secure Online Shopping.